Welcome to Alynnlee Productions Ltd.
Alynnlee Productions is a website service provider offering internet services including but not limited to web design, website development, mobile web sites, search engine optimization, email marketing, responsive web design and much more. Each day, the entire world becomes more accessible than ever before. That is, if you make yourself accessible to the world. By utilizing our professional website services, you can do just that. We work with small and mid-sized business to create your professional, dynamic, and interactive presence on the web. 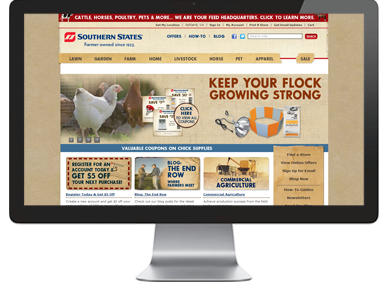 We specialize in eCommerce websites, but are more than happy to accommodate any style of website you have in mind. When building a website, it's important to understand the direct relationship between quality and cost. Free website services will get you exactly what you pay for... not much. At Alynnlee Productions, our expert web developers and graphic designer's team together to provide the very best custom websites, by both visual appeal, and user interaction. Furthermore, when constructing your website we emphasize things such as intuitive display, conversion rates and abandoned carts, as well as site speed and load times. Take a minute and check out our portfolio or browse other companies who have chosen Alynnlee Productions for their website services. 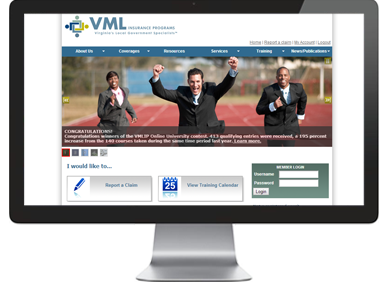 Our client's testimonials validate our trustworthy experience and knowledge in the web world. Contact us today and let us know how we can help! Alynnlee Productions is an internet services company, working with small and mid-sized business to create your professional, dynamic, and interactive presence on the world wide web. From simple web design, to the most complex web site programming, search engine optimization, email marketing and more, ALP can connect you or your business to the world. e-commerce, content management, store locator, HR application, and internal systems integration. 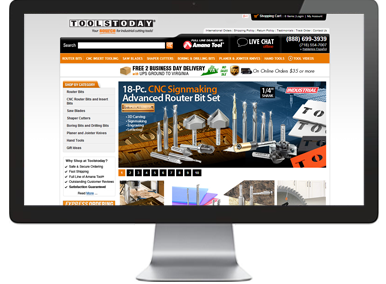 Tools Today - Complete design and build, application development, and E-Commerce integration. Marianne Kelley's School of Dance - Complete design, build, and CMS Integration. 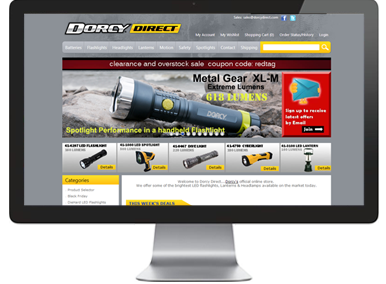 Dorcy Direct - Complete design and build, application development, and E-Commerce integration. 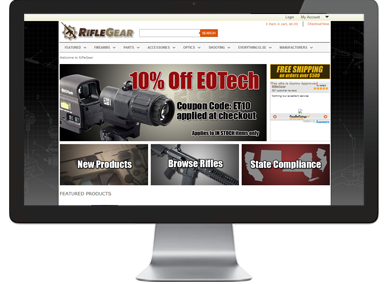 Rifle Gear- Custom build, application development, and E-Commerce integration. 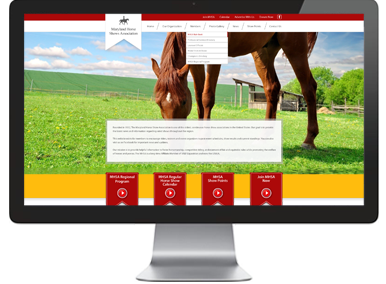 Maryland Horse Shows Association - Complete design, build, and CMS Integration. 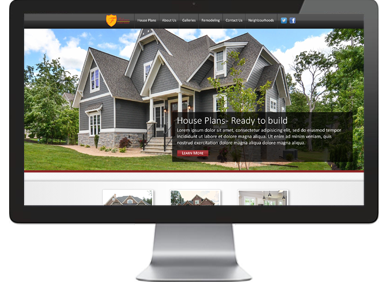 Falcone Custom Homes - Complete design, build, and CMS Integration. 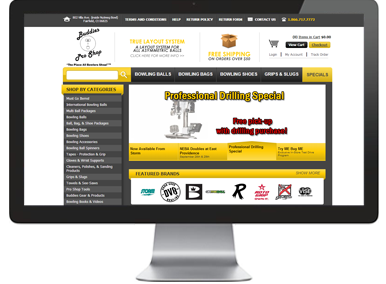 Buddies Pro Shop - Complete design and build, application development, and E-Commerce integration.